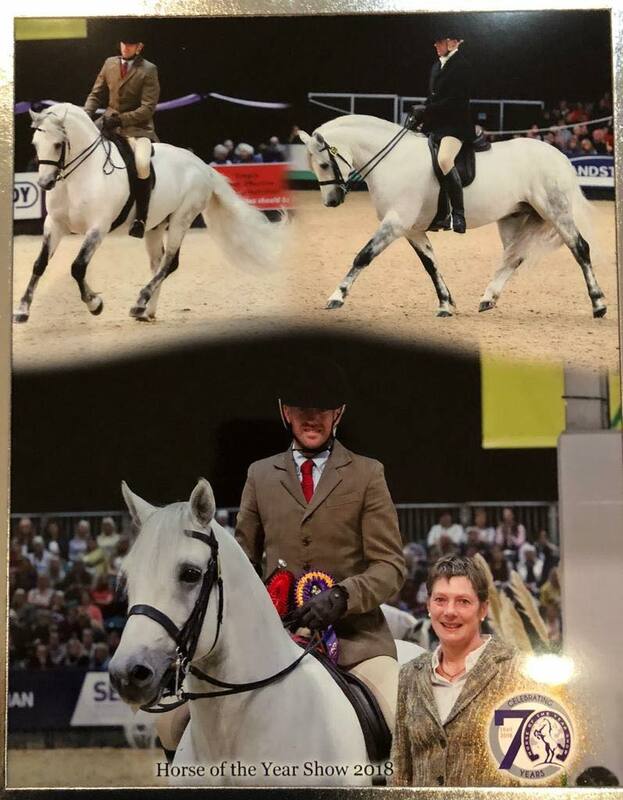 Dreams really did come true for Cashelbay Stud at this years Horse of the Year Show in the UK when Michael Harty rode the winner in the ridden Connemara class at the Horse of the Year show on Cashelbay Rocket. To the best of our knowledge Michael is the first Irish rider to win this class on an Irish bred pony. 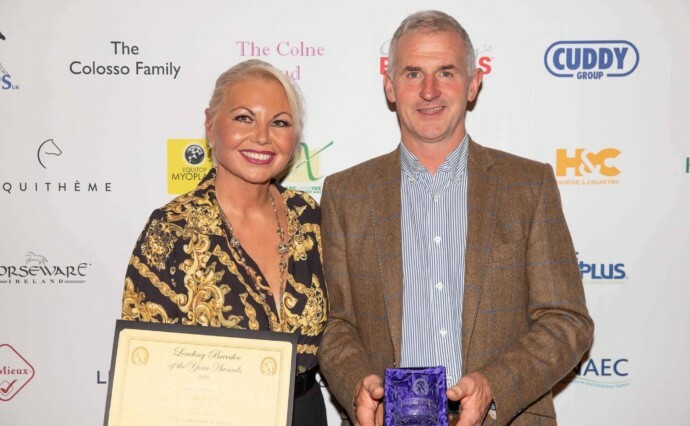 Cashelbay Rocket was bred by Robbie and Barbra Fallon on the family farm in Athenry Co Galway. 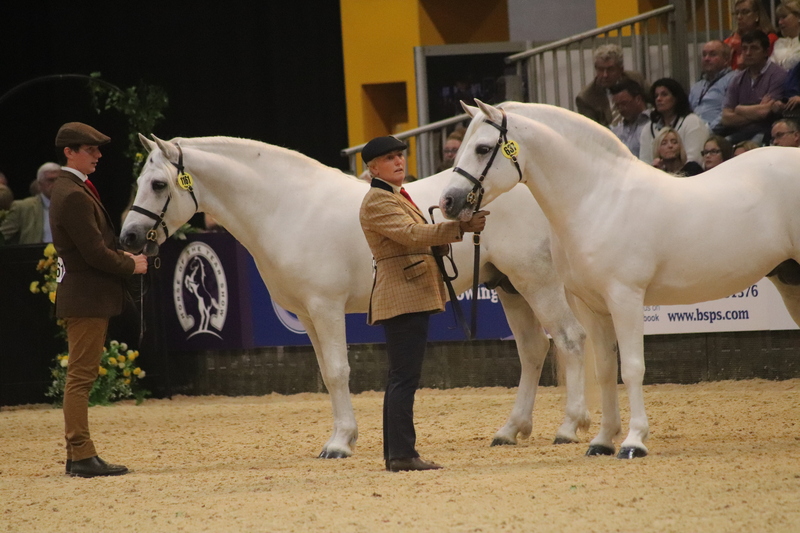 Not alone did they breed this stallion they also bred both the dam an…d Sire, Cashelbay Misty and Cashelbay Cruise. We remember Cashelbay Cruise as he was a regular stallion on the show circuit clocking up many great wins and championships. 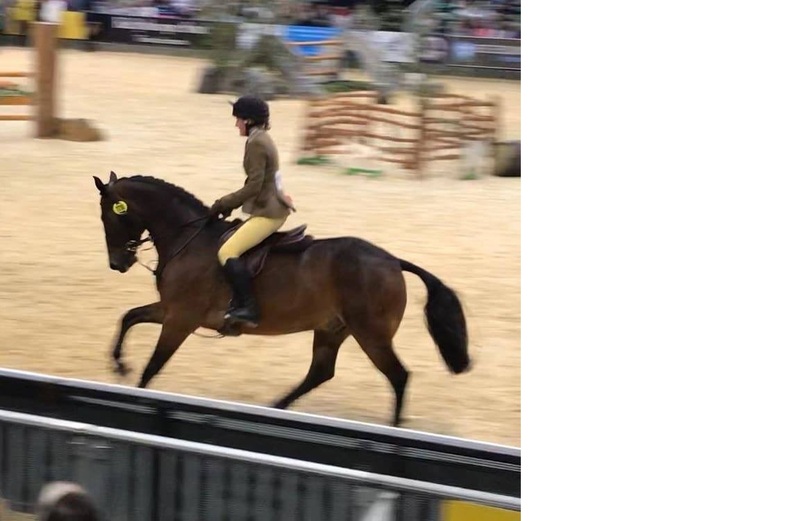 Cashelbay Cruise is a full brother to the famous Stallion, Cashelbay Prince, who won the stallion class in Clifden in 2017 and coincidentally qualified for the same ridden class as Cashelbay Rocket at Horse of the Year show in 2009. 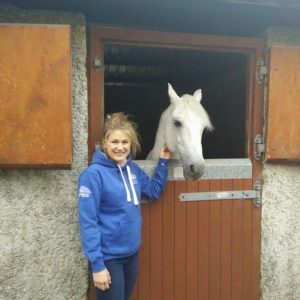 Furthermore Robbie and Barbara Fallon are also the breeders of the ever consistent Cashelbay JJ (Castleside JJ x Ballybawn Cashel) winners of the 153cm WH, ridden by Lucy Eddis. Well done on a fantastic achievement and wishing you continued breeding success for the future. Pictured below: Cashelbay JJ and Lucy Eddis. 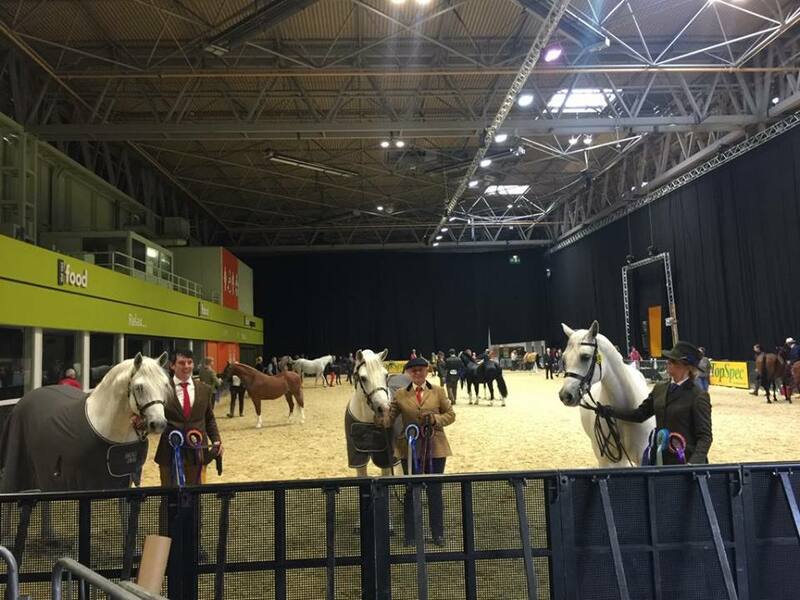 Heartiest congratulations to Joe Burke on qualifying both father and son, Banks Timber and Aniar Cashel for the recent Cuddy class at Horse of the Year Show (Hoys). 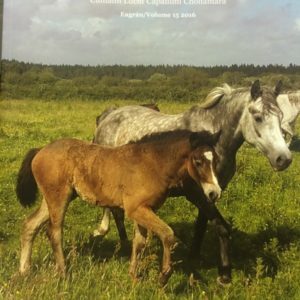 It’s the first time that father and son of any breed have qualified for the Cuddy in-hand championship in the same year. Well done on a fantastic achievement and continued success for the future. 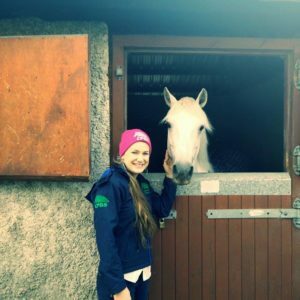 Three Connemara’s qualified for the Cuddy in-Hand Championship L-R: Aniar Cashel, Banks Timber and Tian M’lady (pictured below). 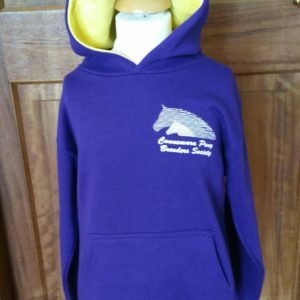 Two were also qualified in the Connemara ridden class (BanksTimber and M’lady) only one was bred in Ireland, Aniar Cashel, Banks Timber was bred in Denmark and Janine Shene’s Tian M’lady was bred in the UK.